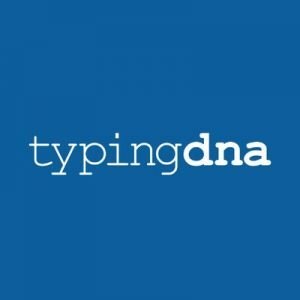 TypingDNA, a Bucharest, Romania-based creator of typing biometrics technology, raised $1.5M in seed funding. 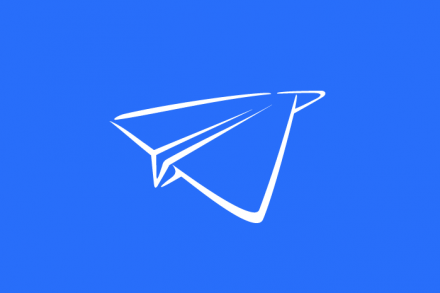 Backers included GapMinder Venture Partners, Gecad Ventures, Techstars NYC alumni and mentors fund, angel investors with network and domain expertise in banking, financial services, enterprise, AI and cybersecurity, as well as founders of hypergrowth startups DataDog, WayUp and UiPath. 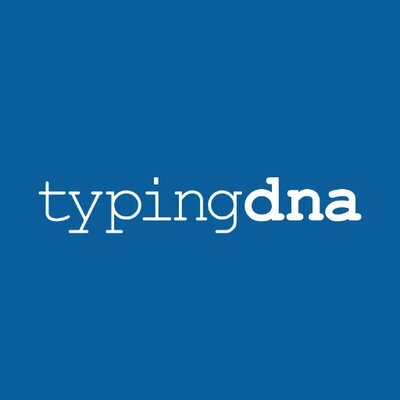 Started in 2016 in Romania by entrepreneur and data scientist Raul Popa, TypingDNA is a SaaS based AI tech behavioral biometrics startup with clients in the U.S. and Europe. In 2018, the company began partnering with identity access management (IAM) providers and security companies and now works directly with banks and other financial service providers to improve online fraud detection. It is a Techstars NYC ‘18 company.